A powerful blend of oils to de-stress the mind and body and revive the soul. 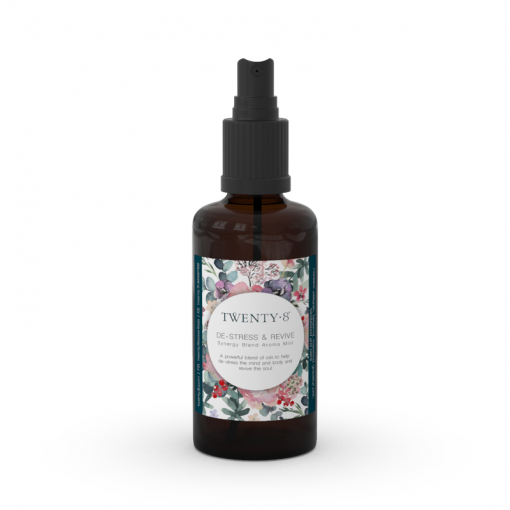 A powerful blend of oils to de-stress the mind and body and revive the soul. A wonderful combination of Petitgrain, Bergamot, Rosewood, Grapefruit Pink, Sandalwood and Neroli. A great blend when things are getting on top of you or deadlines are looming. A lovely positive start to your day and great to use when you have a lot on your plate. 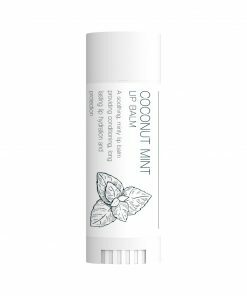 This conditioning, long lasting lip hydration and protection balm is perfect for sun and wind dried lips. The Balance range supports normal, combination and oily skin types.